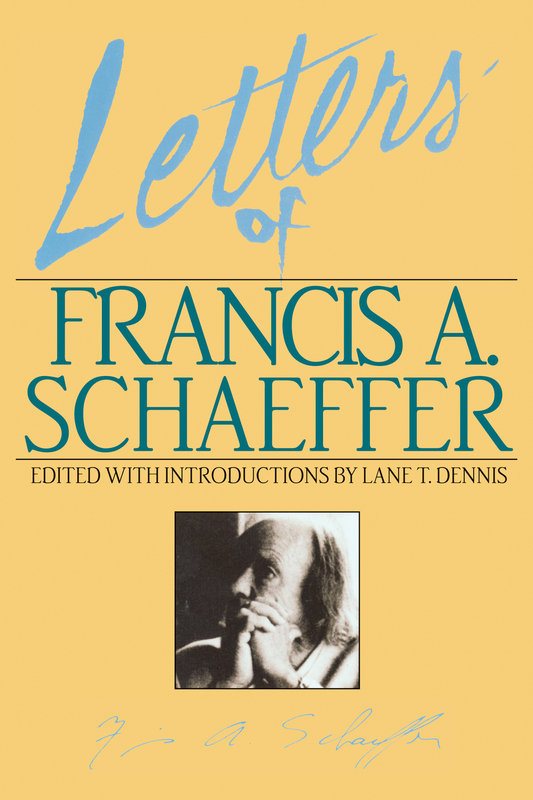 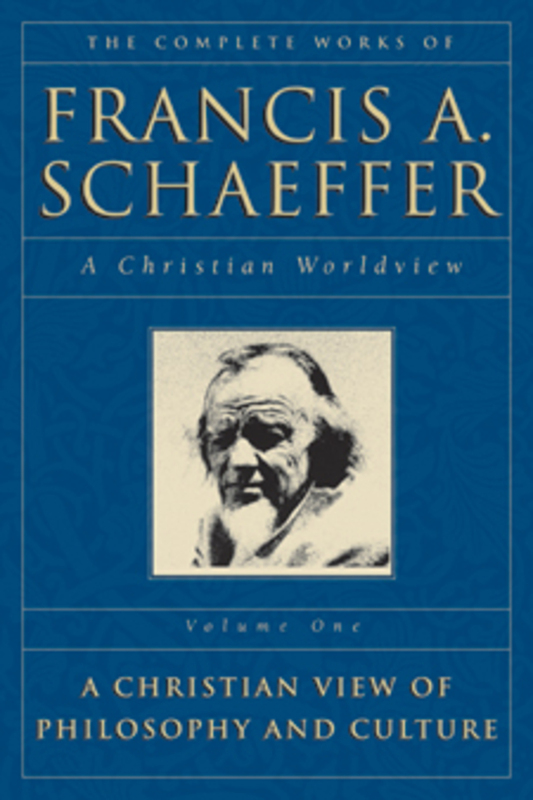 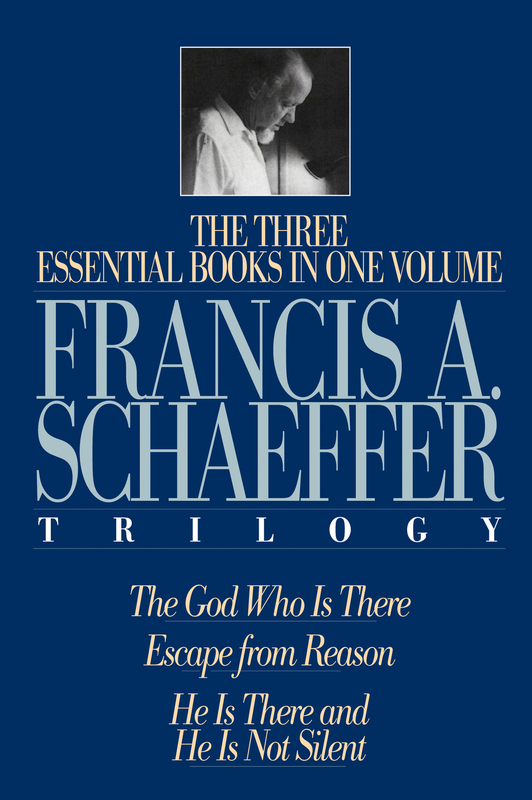 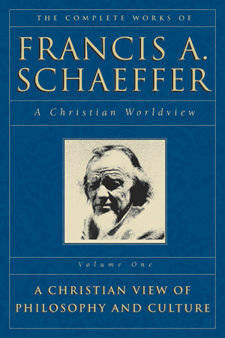 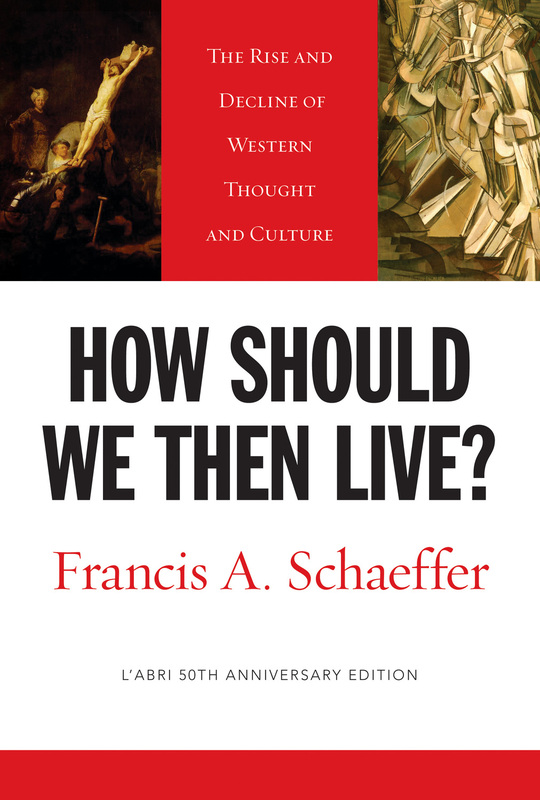 For the reflective Christian: all twenty-two books of Dr. Francis A. Schaeffer's life's work in a beautifully crafted five-volume set. 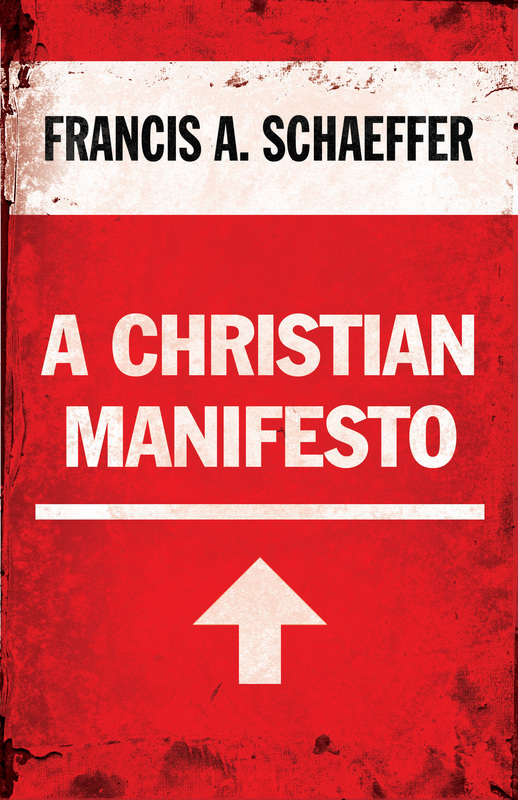 Revised and indexed. 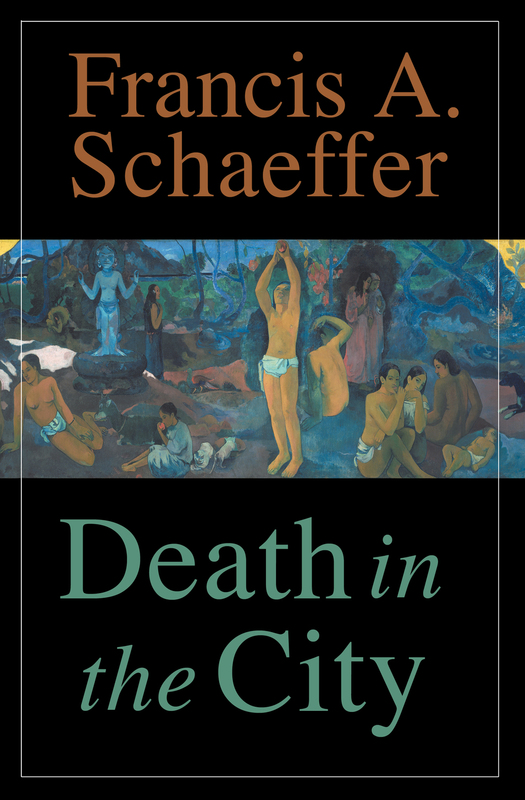 ECPA Gold Medallion winner.